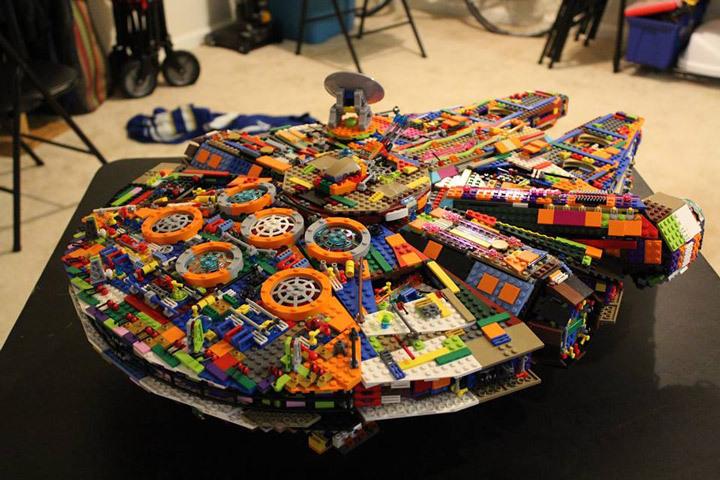 If you didn’t pick up the Lego Star Wars UCS Millennium Falcon 10179 you are probably not going to be able to attain it now. New in box will run you a couple thousand dollars. 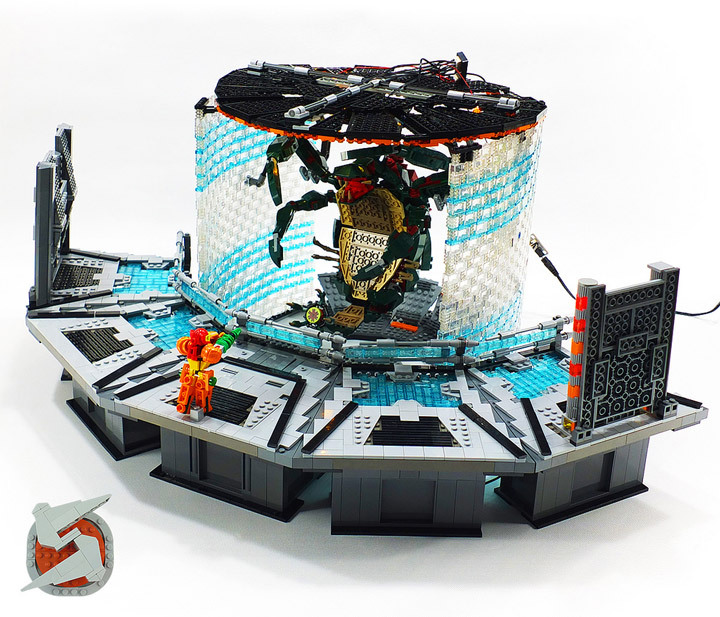 The original set is the second largest released by Lego at 5,922 pieces and a $500 price tag. The good news is that if you do not care about color, almost every piece is available in other releases. 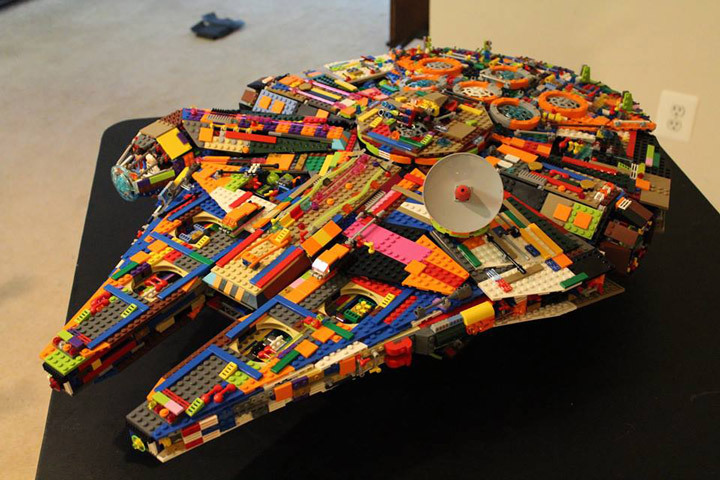 That is exactly what Peter De Smet did with his UCS Millennium Falcon Recolor. The end product looks like something that flew through the Rainbow Road. 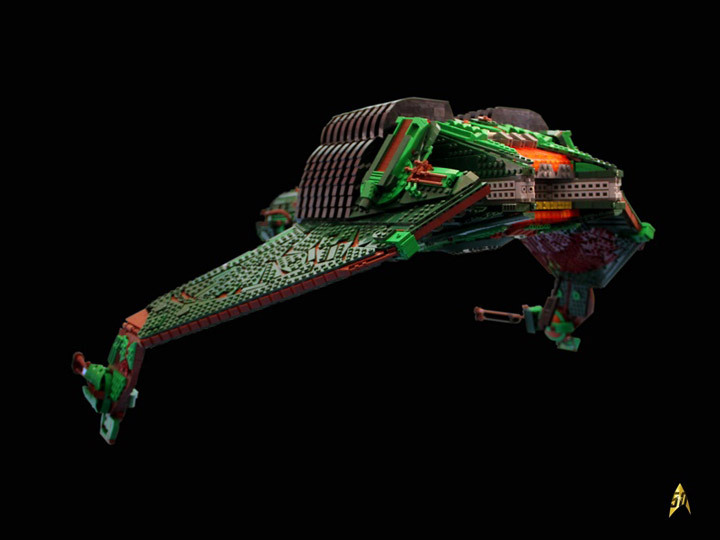 “The Klingon Bird of Prey is, since I can think of, my favorite Spaceship-design and as well the one, which inspired me the most in my childhood and all my own spaceship Models. 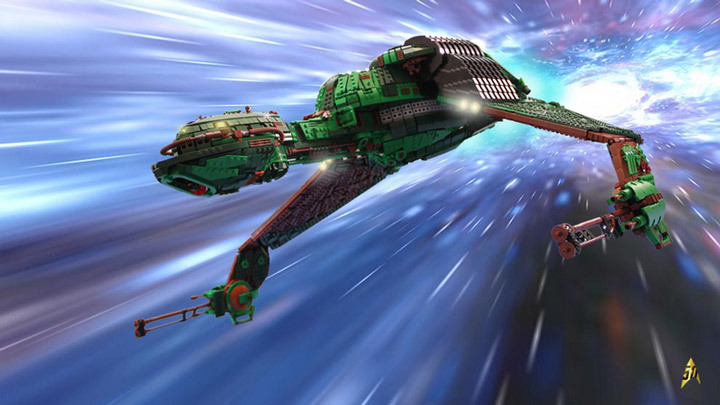 This is a Lego Klingon Bird of Prey, created by Kevin J. Walter. 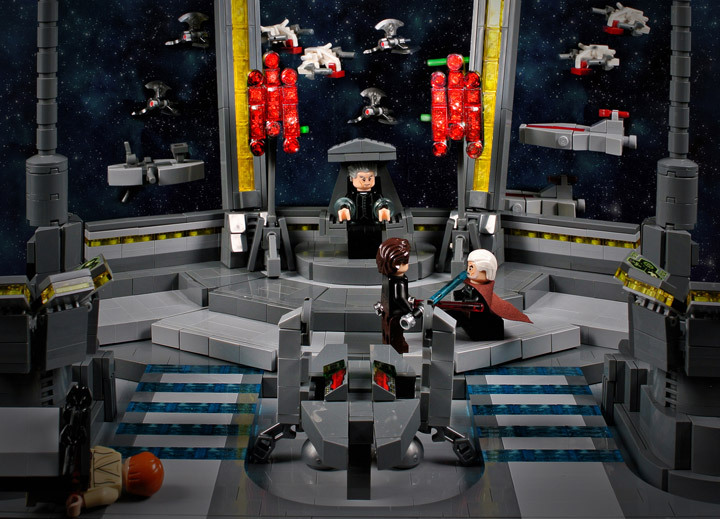 It is a beautiful MOC based on Star Trek. 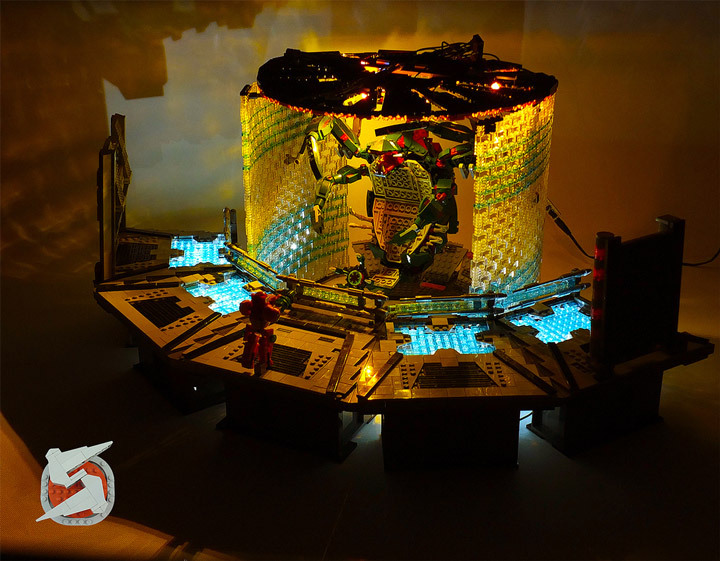 This model was first built digitally, which allowed every piece and brick to be carefully thought out. 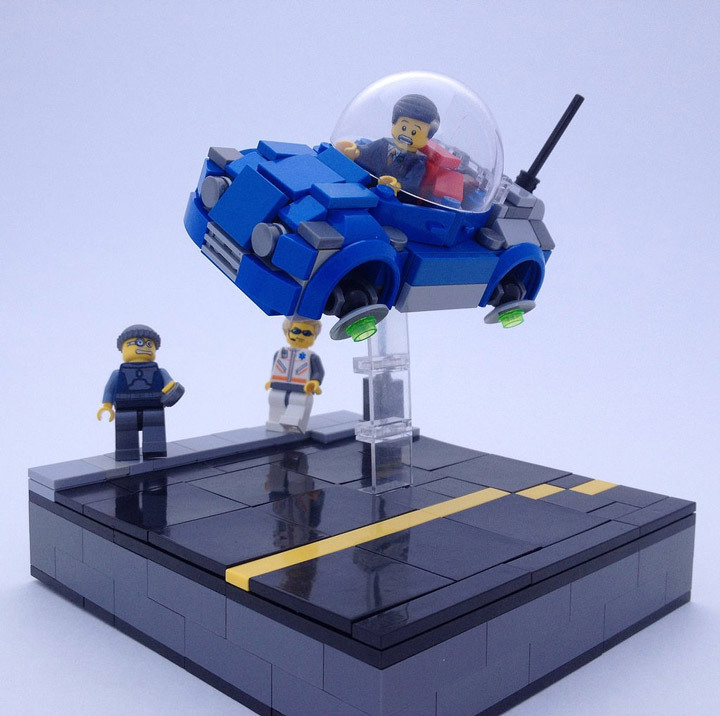 This served as a “rough draft” for the physical model. There are so many details to take in. The wings are absolutely amazing. The patterns created between the brown structure and the green paneling is something unique. The color combinations lend this model an almost copper color. 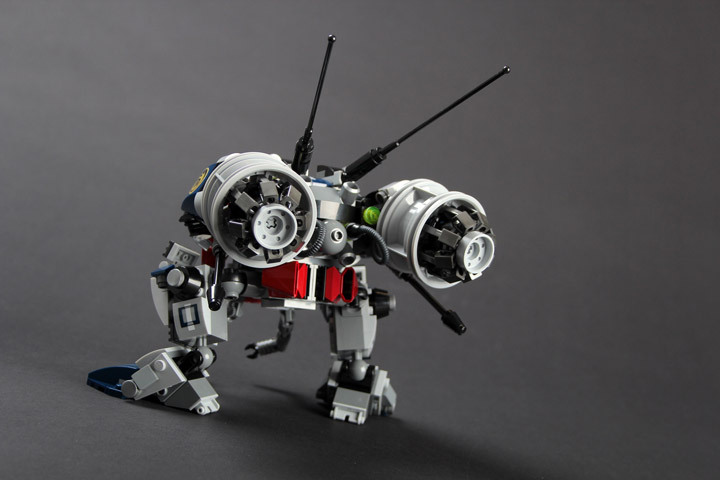 What really makes this model stand out is the photography. 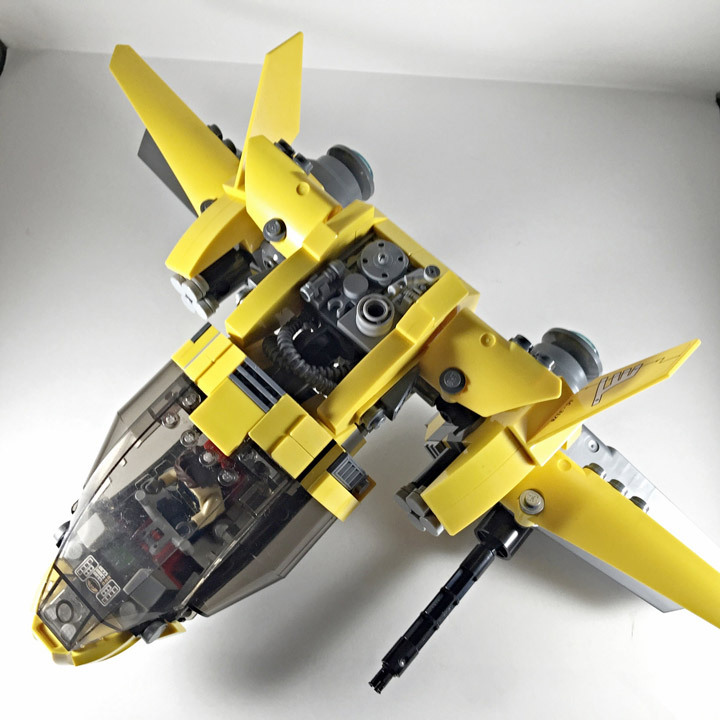 The masked model with black backgrounds looks good and helps sell this as a starfighter. The downside is that we do not get to see the support structure that holds this ship up. Then there are the photos where the Bird of War has been placed in other photographs using an image editor. 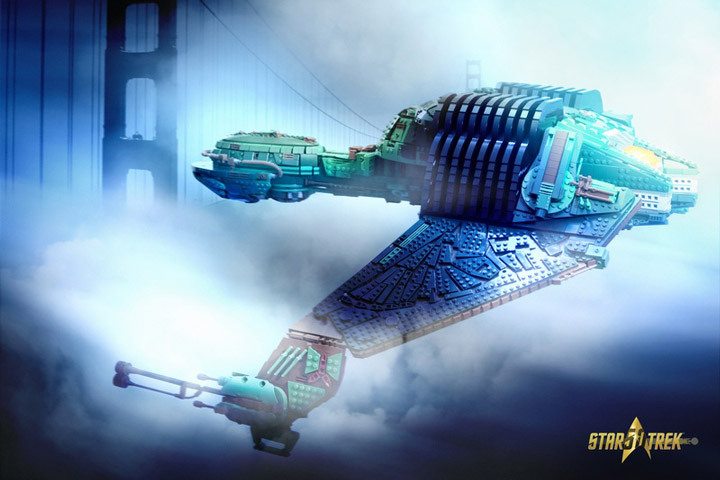 The Golden Gate bridge (above) and the Warp scene (below) creates an illusion where the Lego bricks fade away and the ship becomes real. 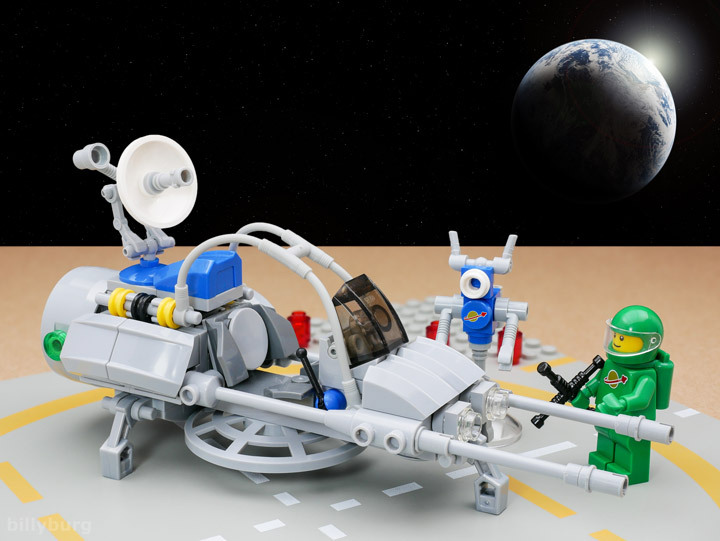 There is something timeless about the 1980’s Space themed Lego sets. Also known as Classic Space. The grey, blue, black, and yellow colors combine perfectly. 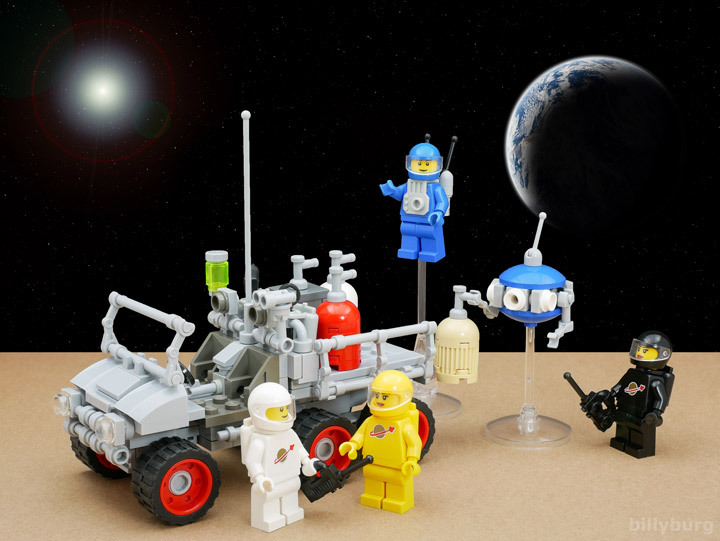 This was a time when Lego space focused on exploration for its general theme. No wars here. 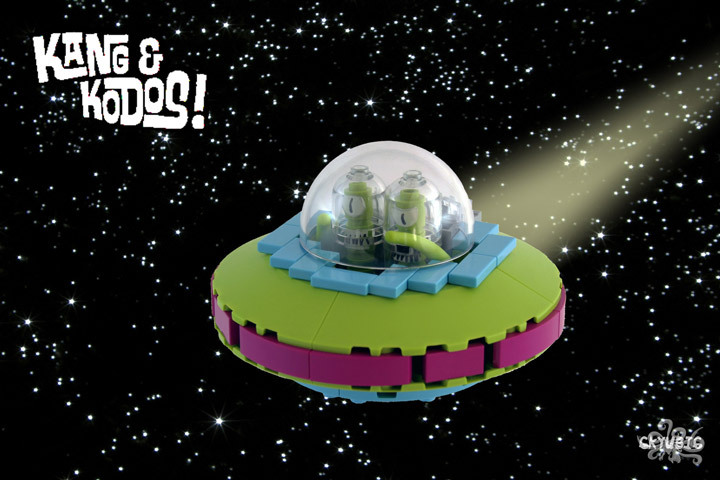 The worst that could happen is the Minifigures would get into fights with megaphones. 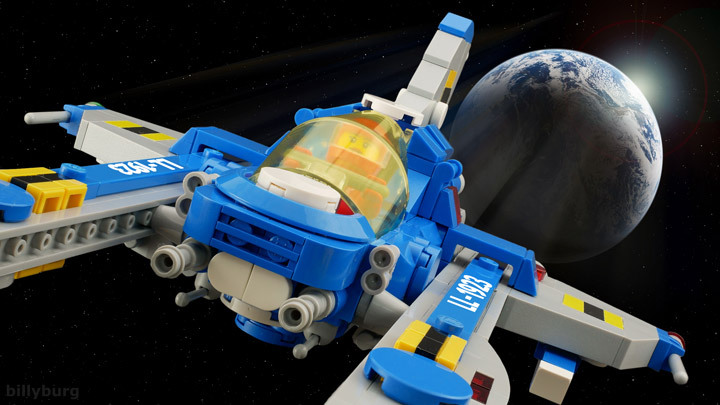 Lego builder Billy Burg has taken the Classic Space theme and brought it up to current Lego standards. 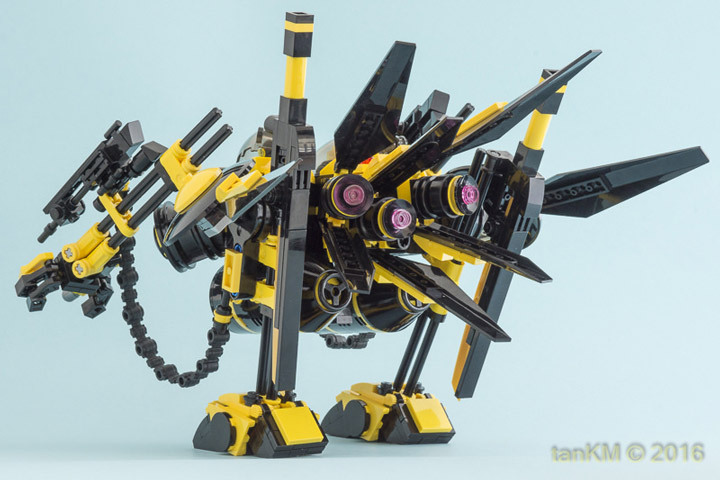 These MOCs are simple looking, but are carefully put together with popular SNOT techniques. No stray studs showing here. 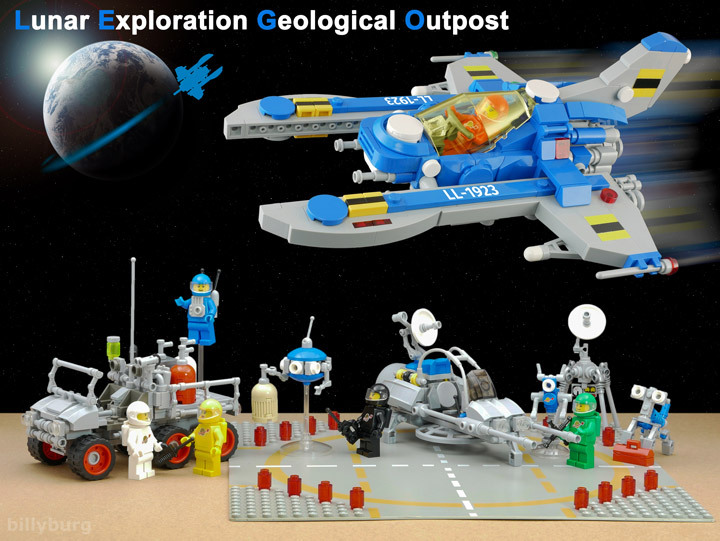 The Lunar Exploration Geological Outpost (LEGO) features the LL-1923 Spaceship, a Spacetruck, Speeder, Communications Satellite Dish, 2 Robot Drones, and a Robot Dog. 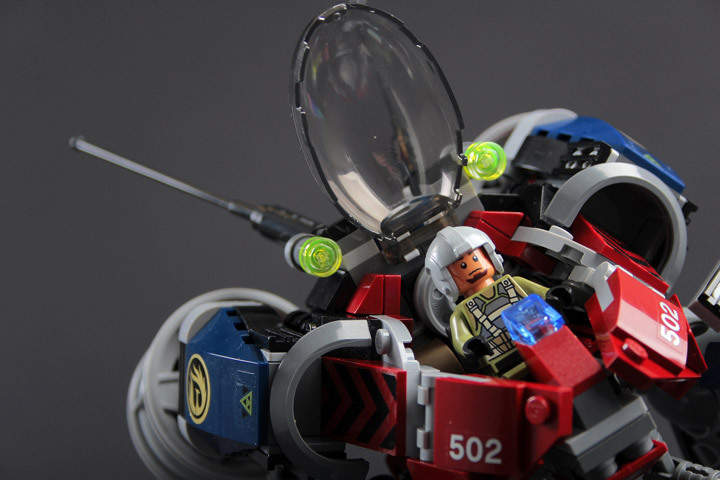 All this equipment is operated by a team of 6 explorers. 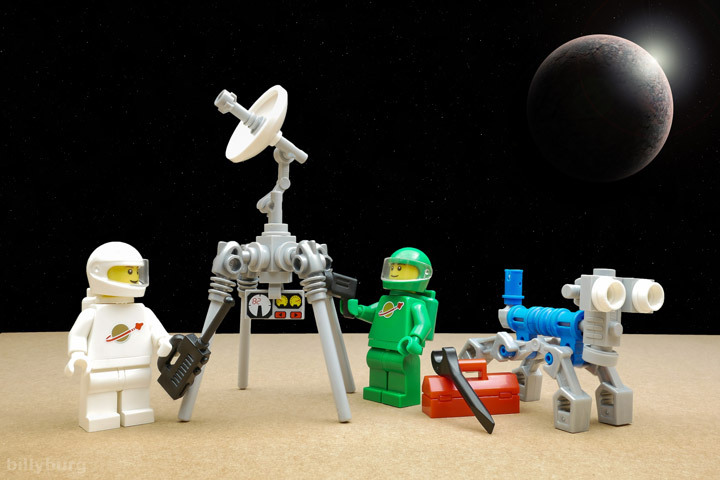 They are ready to find space gold on the moon. 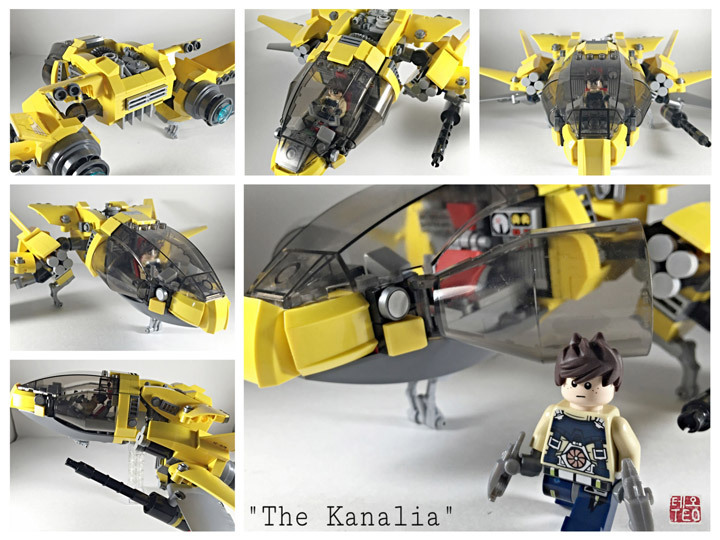 “The Kanalia” is a sleek and open star fighter. 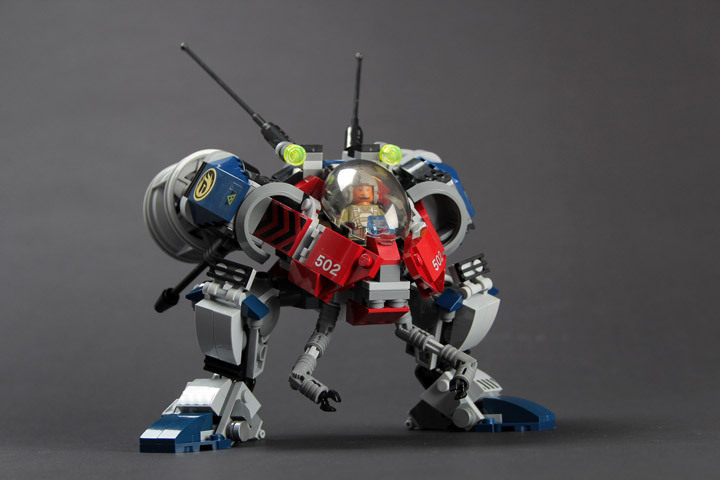 Piloted by Himura Satoichi. 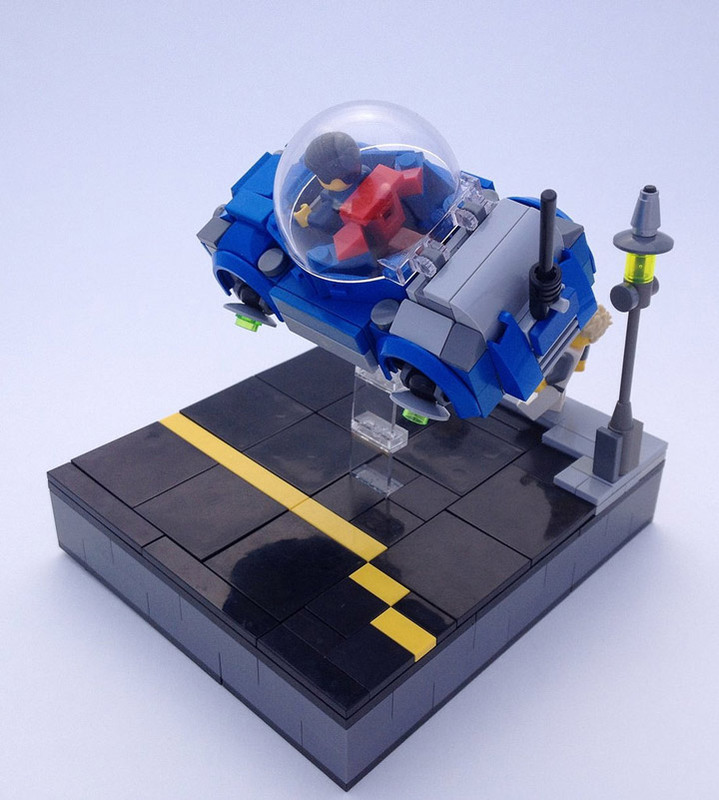 This Lego MOC has one of the most interesting cockpits. This openness has been achieved by combining three separate canopies. 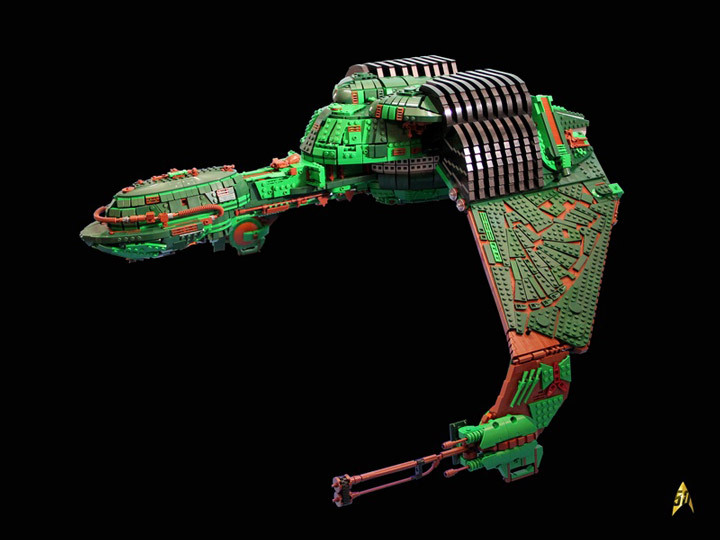 The ship is outfitted with multiple guns, and looks like it could hold its own in a fight. 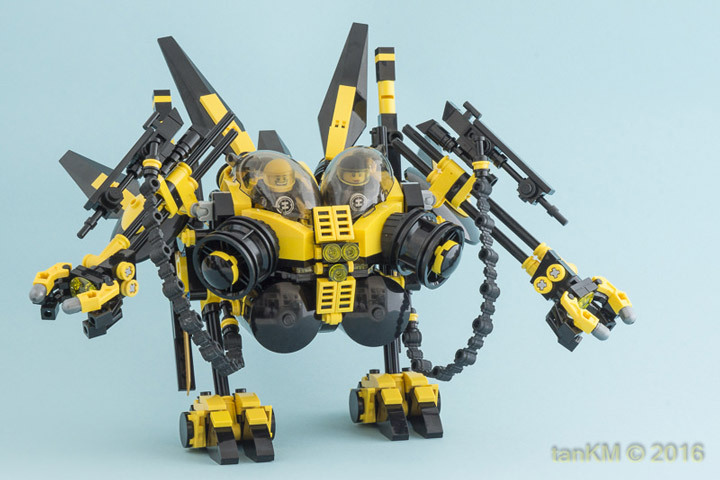 With a striking yellow and grey color scheme. The Kanalia stands out. It is also great to see landing gear. “Kill him. Kill him now.” A famous line from one of the most memorable scenes from Star Wars: Episode III – Revenge of the Sith. 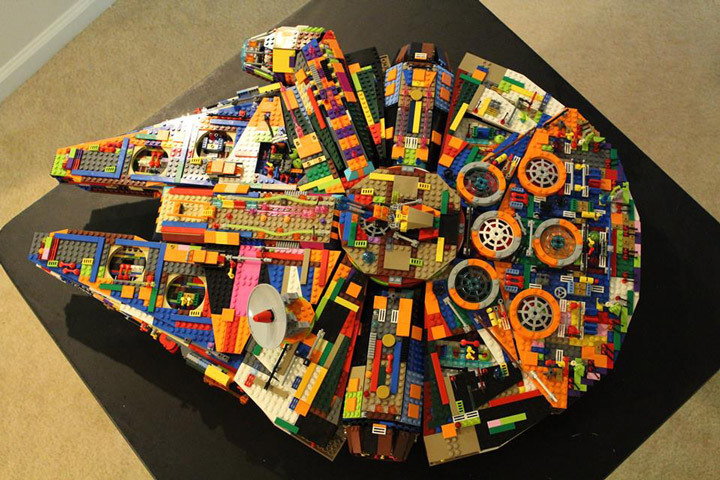 Cecilia Fritzvold has faithfully recreated this moment in Lego. There are a lot of great details here, but the most impressive is the background. 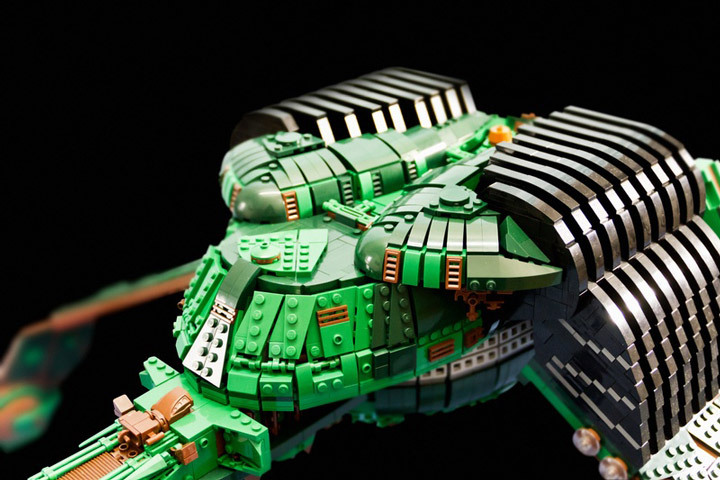 Full of tiny spaceships battling it out. The forced perspective works extremely well.